This shading brush has a smooth round edge for layered application. The dense fibres of the brush help in blending colours on the eyelids with ease and finesse making it the best shader brush. 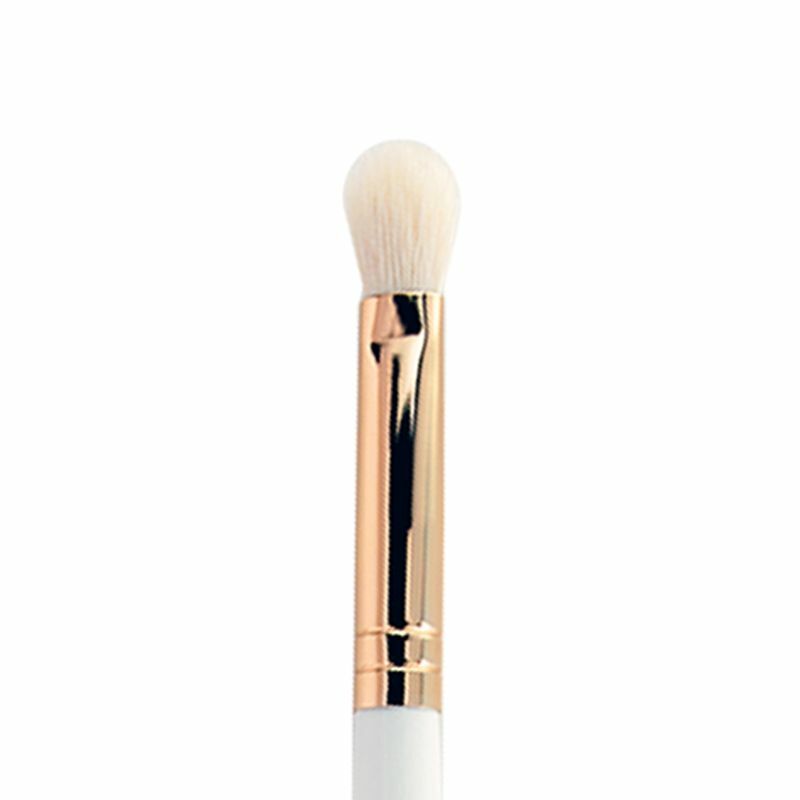 Use this brush to apply and bend powder and cream based products.